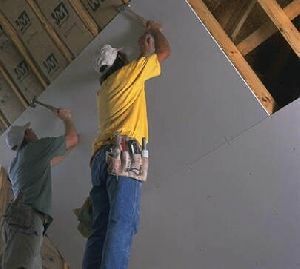 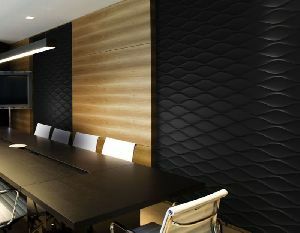 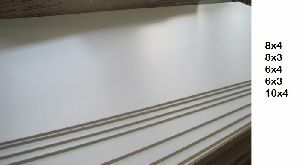 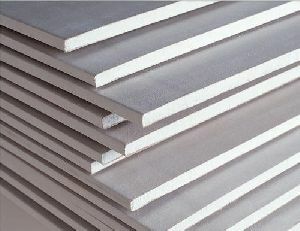 PVC gypsum board Variety of shades and surface options for aesthetic interiors. 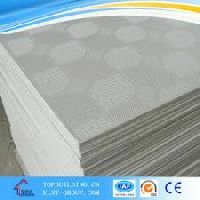 "SEVEN KINGS" are also avialable in 7mm gypsum tiles. 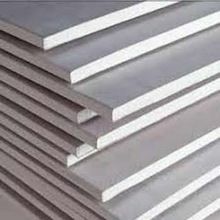 Aluminium film backing for protection against moisture and thermal radiation. 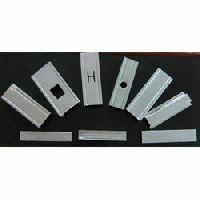 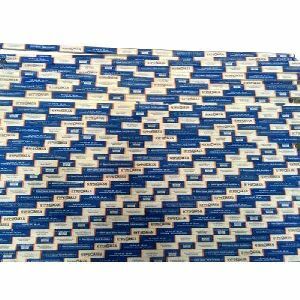 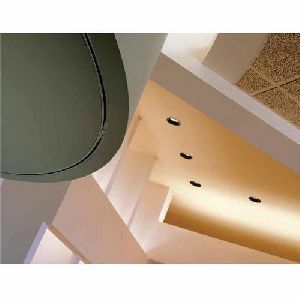 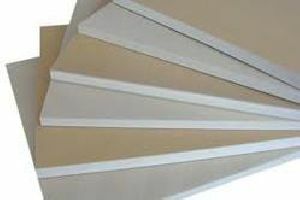 Jitex PVC Laminated Gypsum Ceiling Tile is made of high quality paper faced gypsum board with a layer of PVC on surface and aluminium foil on its back. 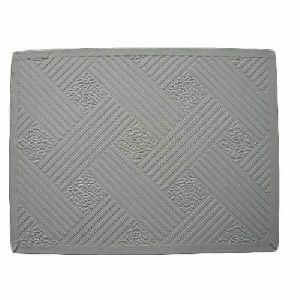 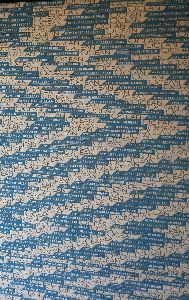 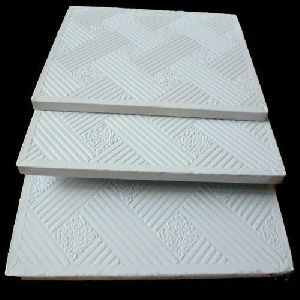 It is an environmental friendly, light weight, high quality, fireproof, water proof and corrosion-resistant decorative ceiling tile. 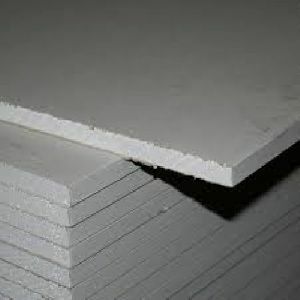 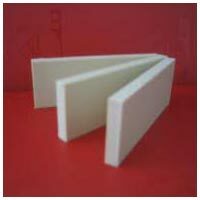 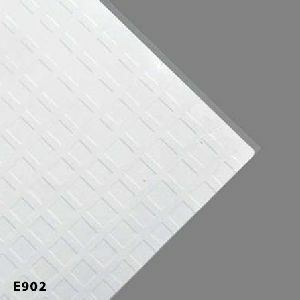 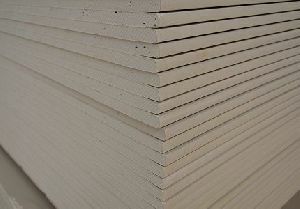 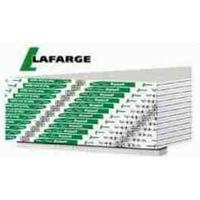 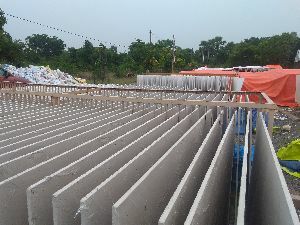 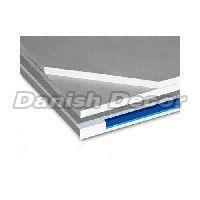 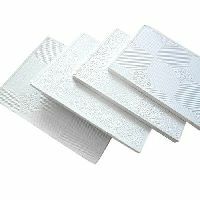 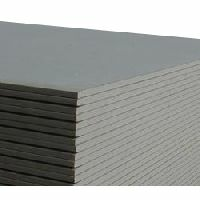 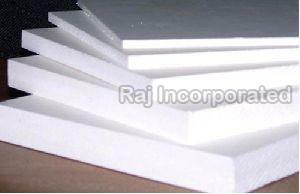 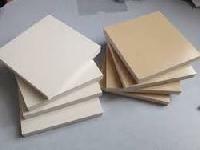 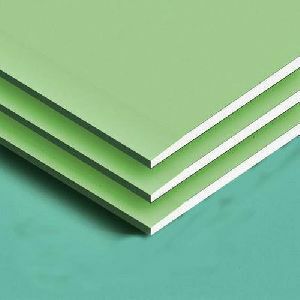 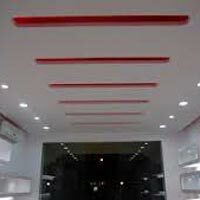 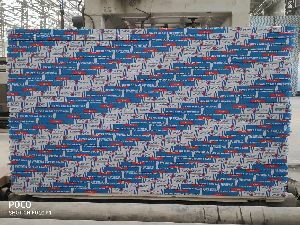 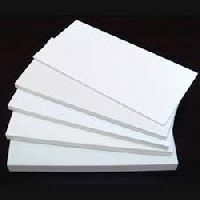 We are one of the leading Manufacturer & Exporter of PVC Foam Board in India.